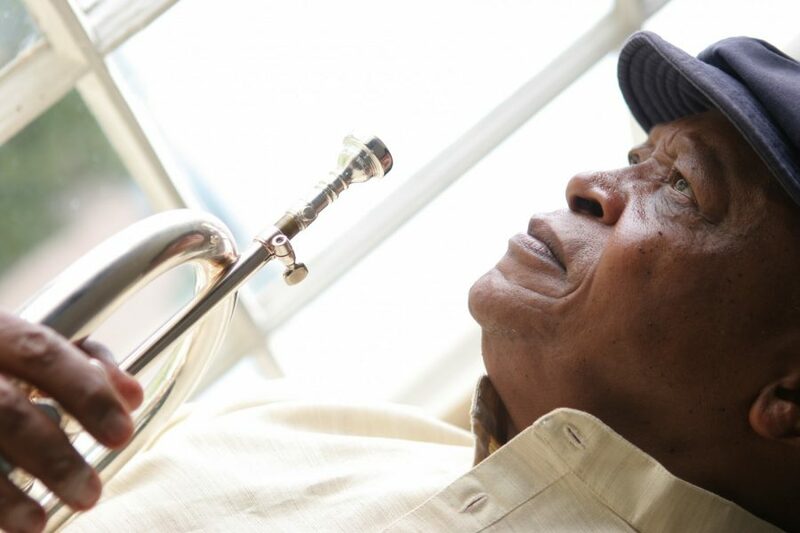 Legendary South African trumpeter Hugh Masekela is an innovator in the world music and jazz scene and is active as a performer, composer, producer and activist. This iconic artist is best known for his integral role in Paul Simon’s tour behind the classic album Graceland. 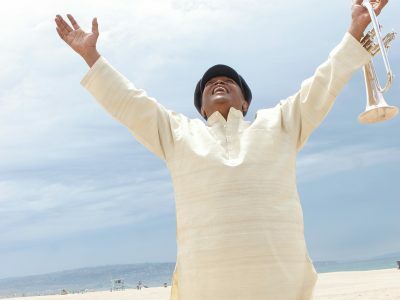 Masekela’s Grammy award-winning hit Grazing in the Grass sold over four million copies and made him an international star. He has collaborated with numerous artists in the USA, Africa and Europe including Miriam Makeba, Dizzy Gillespie, Harry Belafonte and Herb Alpert. Masekela’s work as an activist raised international awareness of the South African government’s restrictive apartheid policies. 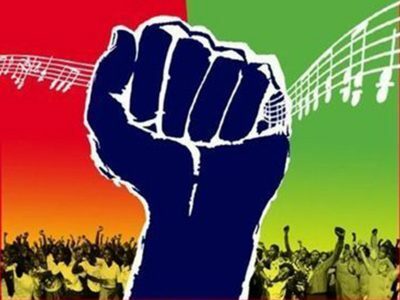 In the 80s, Masekela’s hit song Bring Him Back Home became an anthem for the Free Nelson Mandela movement. Articulate and brilliantly musical in a number of genres, Masekela has been a defining force in world music and the struggle for human rights both in Africa and around the world. 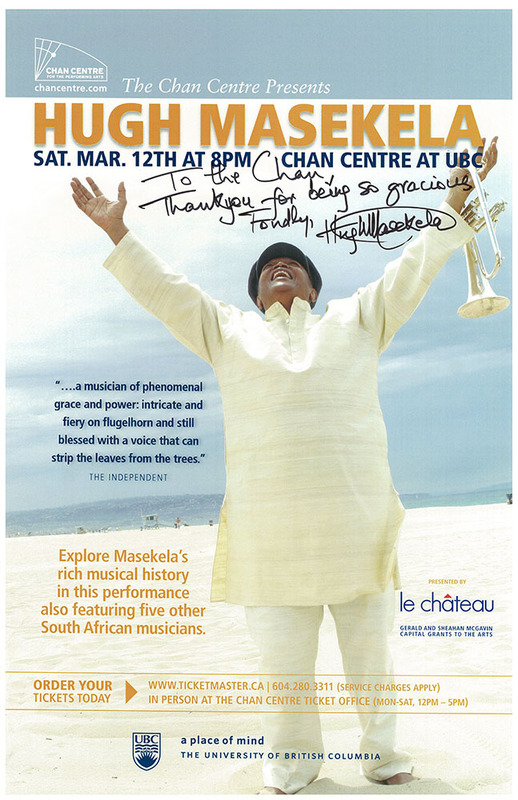 His tour in support of his latest album, Phola, brings Masekela (on flugelhorn) to the Chan Centre in March, where he will combine with five other superb South African musicians to explore his incredible musical history.